I am about to fit pvc-32 to a 12 foot grp dinghy. Will it bend around the dinghy's quarters and bow? If so I plan making the join in the middle of the stern. Does heating it eg with a hair drier help? 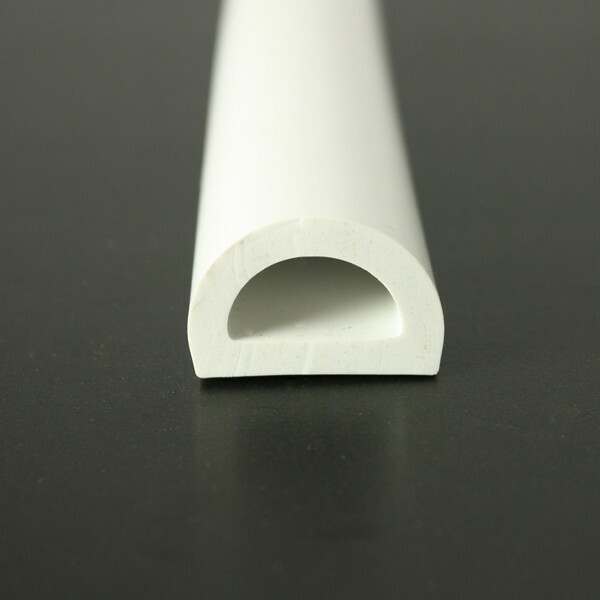 PVC 50 can comfortably curve to a 55mm whilst keeping its shape. Tighter radii will result in the curved surface of the D profile flattening somewhat but it will still fit. 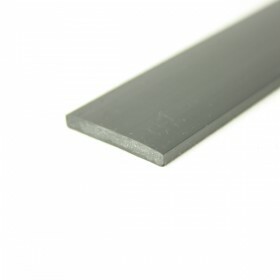 We would be happy to send you a free sample of the product for your own evaluation. Simply add the sample to your basket and complete as an order. 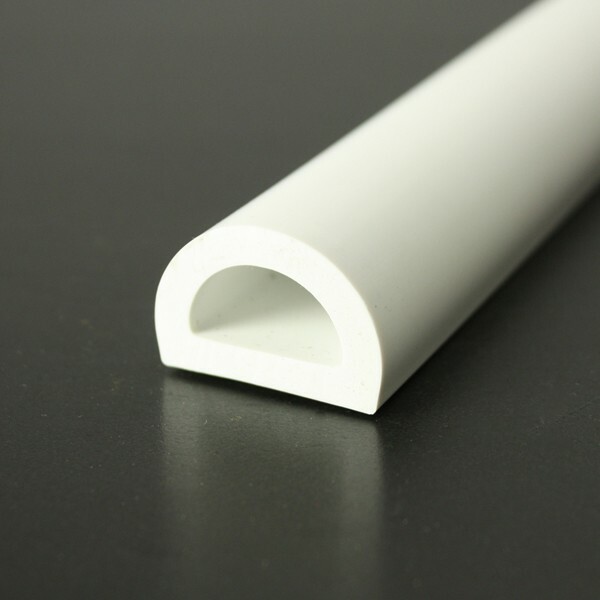 Unfortunately we do not stock end caps for PVC 50. 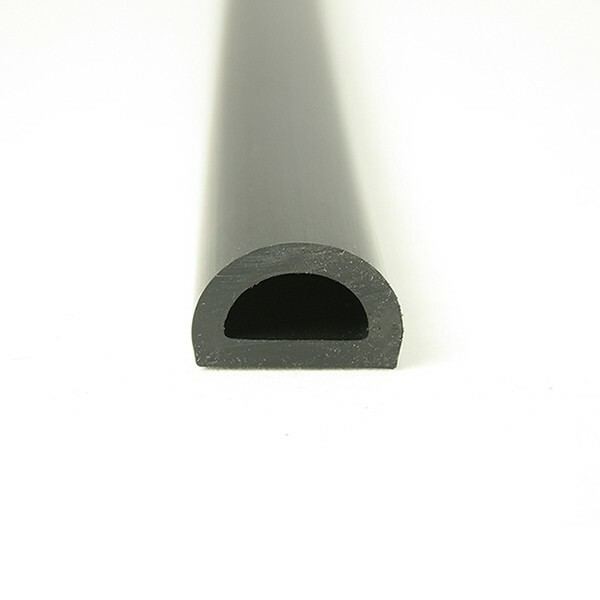 We have checked to see whether our other end caps would provide a close match but sadly we are unable to recommend any as being suitable for use with this profile. I am replacing the fender on my dinghy - what is the best way to attach your 'D' profile pvc 50 fendering to a glass fibre dinghy. The existing fendering is an old product of yours - which had a circular plastic insert, thus allowing the open 'D' section to be bolted through with washers to prevent tearing of the 'D' section. For this size of fendering we recommend using size 6 stainless steel self-tapping screws, ideally 1" in length. 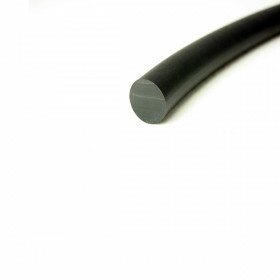 When fitting a rigid PVC strip is placed inside the D profile to act as a washer within the profile. A drill bit size of 2.5mm should be used for the pilot hole. 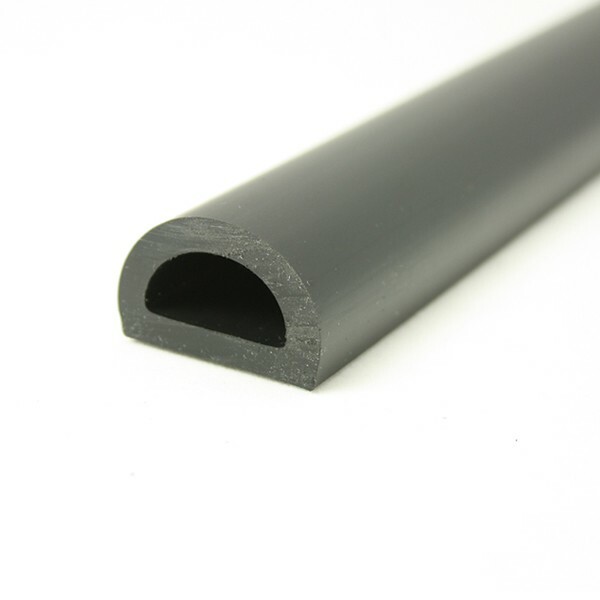 A counter-bore is then made in the face of the D profile to allow the screw head to pass which will later be filled with our 8mm PVC plugging. Fixings should be made every 6" to 9". 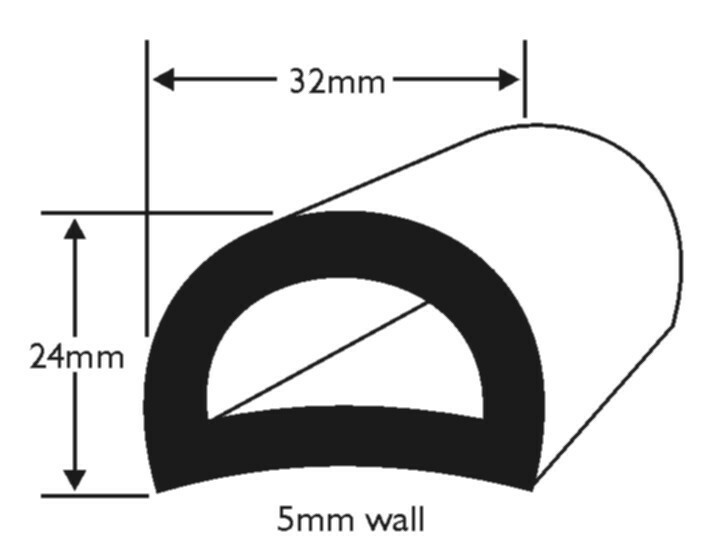 Further fitting instructions can be found within the Technical Datasheets tab.